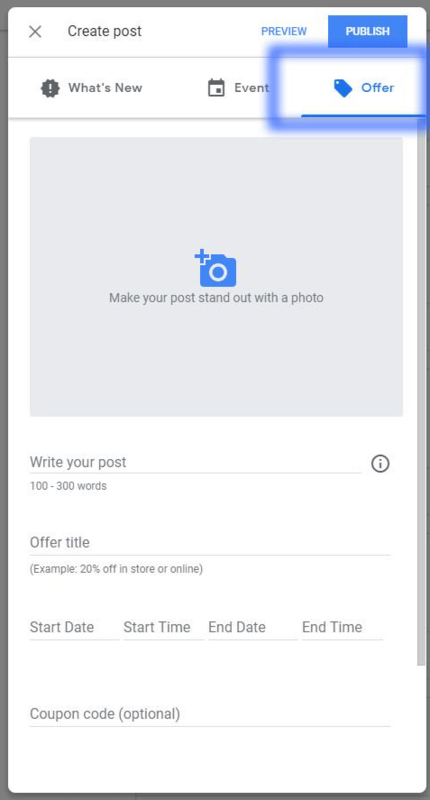 Colan Nieslen posted on Twitter something that most people in the local space wouldn't even notice, a redesign to the Google Posts creation tool within Google My Business. 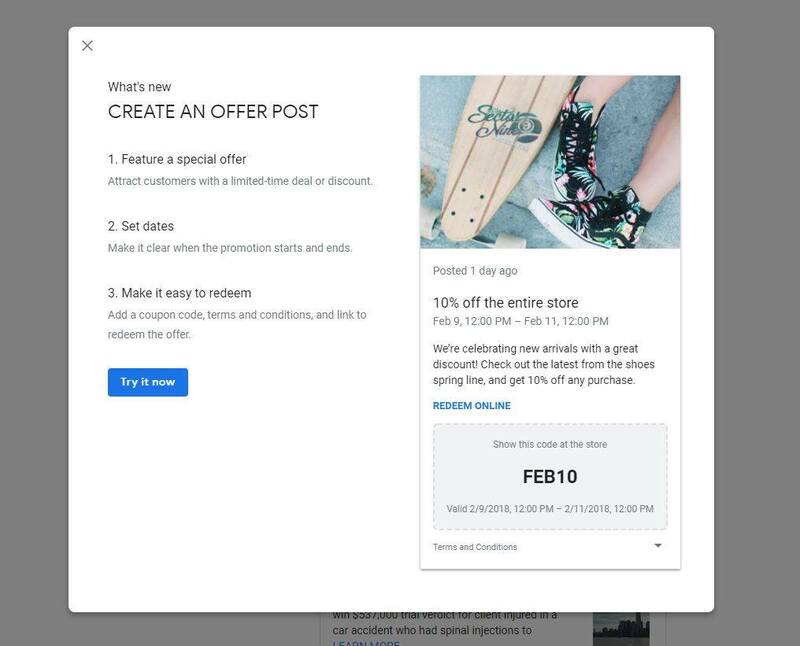 The new user interface gives you three options for posting these Google Posts now, (a) what's new, (b) event and (c) offers. I guess Google is tweaking this interface based on how users are using it.